AUSTIN, TX--(Marketwired - December 13, 2016) - Epicor Software Corporation, a global provider of industry-specific enterprise software to promote business growth, today announced that TS Plastics, a regional leader in plastic packaging and printing, has chosen to implement the next-generation enterprise resource planning (ERP) solution, Epicor ERP. The solution will help the company to improve collaboration, provide more reliable access to key data and streamline business operations for continued business growth. 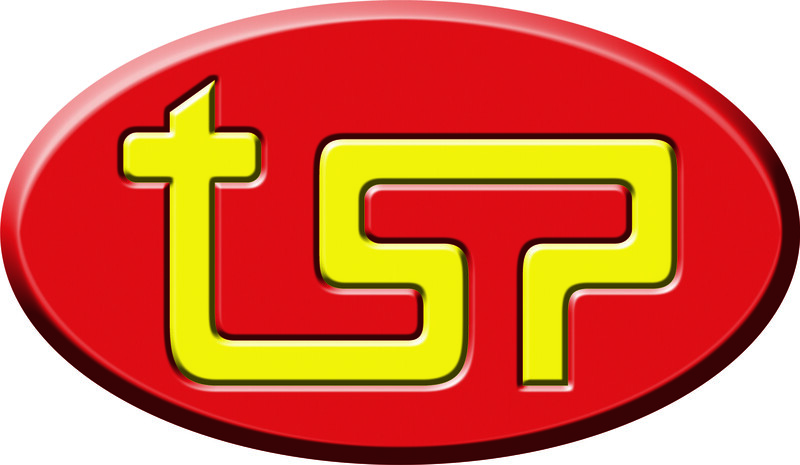 TS Plastics' professional approach and focus on continual improvement have helped the company gain the trust of its customers and win numerous corporate management awards in the process. However, to thrive in today's competitive and borderless economic climate, TS Plastics recognised the need to use technology to stay ahead. "As a leading supplier to a range of industries including food and beverage, detergents, pharmaceutical and automotive industries, we wanted to expand our reach beyond Malaysia," said Vincent Oh, executive director for TS Plastics. "In order to do that, it was critical that we had full visibility across the business, and ensure we had the system in place that could support future growth." TS Plastics' business plan included goals for international expansion, but to achieve these, it would require the replacement of their current ERP solution, which had been struggling to support the growth of the business in recent years. "While our current home grown system had served us well, we recognised that our plans for international expansion would require a system that would make it easier for users in different locations to work together seamlessly," continued Oh. "We needed a solution that could streamline business operations, reduce redundant business processes and provide access to real-time data. In doing so, we can free our staff from mundane tasks so that they can focus on value adding activities that can help grow our business. Having accurate real-time data also helps us to meet our customers' needs much faster, especially when we are expanding our customer base." "Epicor ERP offers the industry-specific functionality and flexibility our customers need to support a modern manufacturing environment, and it's backed by a team of industry experts focused on providing exceptional service," said Sabby Gill, executive vice president, Epicor International. "By relying on Epicor ERP to streamline business operations and improve collaboration, TS Plastics will be able to focus its time and energy on growing their business. We look forward to playing a part in the company's continued success."